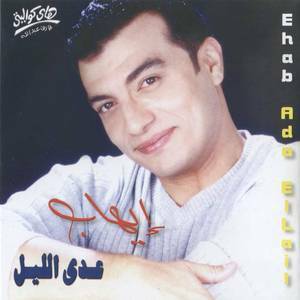 High Quality (Record Label); Ehab Tawfiq (Artist). 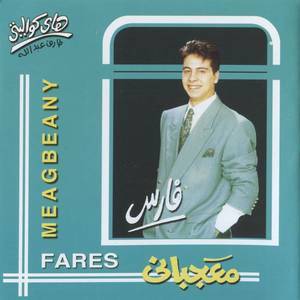 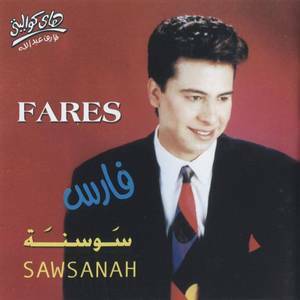 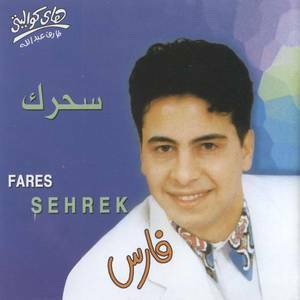 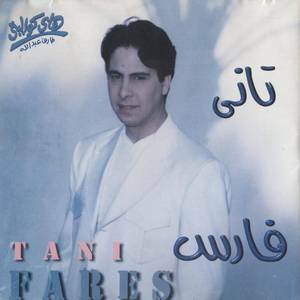 High Quality (Record Label); Fares (Artist). 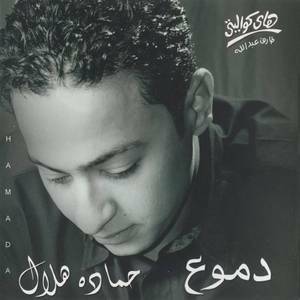 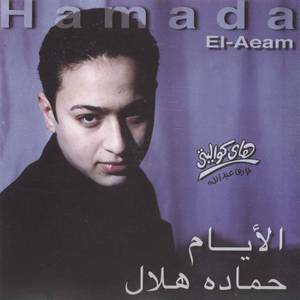 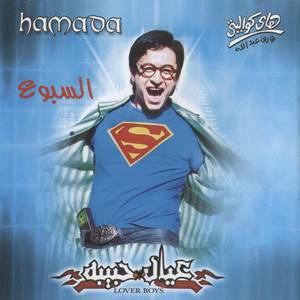 High Quality (Record Label); Hamada Helal (Artist).